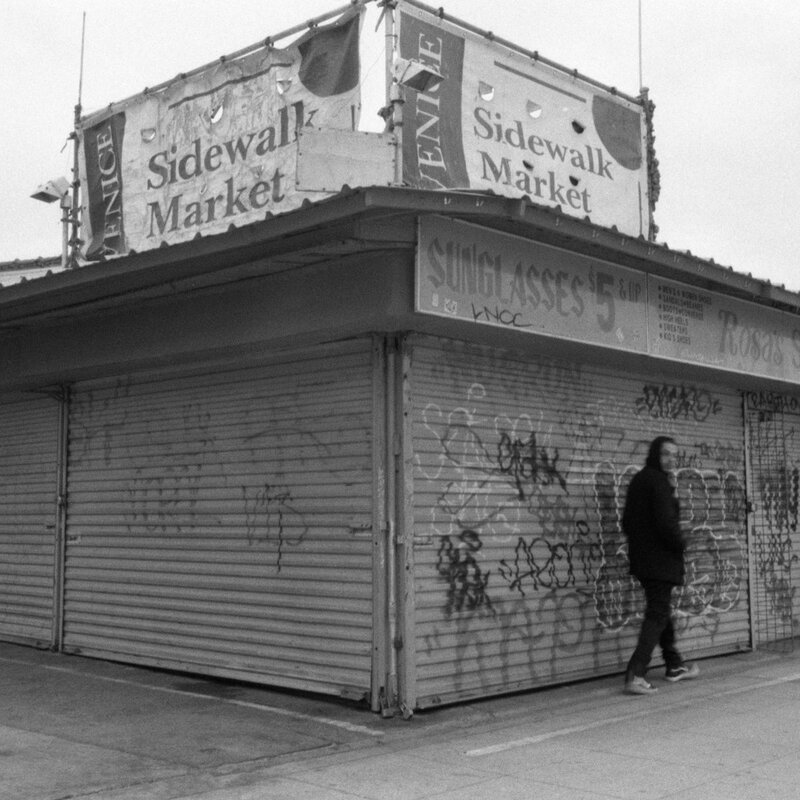 Evidence‘s new album doesn’t officially drop until tomorrow, but he’s giving fans a chance to stream it a day in advance. Weather or Not serves as the Los Angeles rapper’s first solo album since 2011’s Cats & Dogs. The project is made up of 16 tracks, with features coming from Alchemist, Styles P, Rapsody, Mach-Hommy, Jonwayne, Rakaa, Slug of Atmosphere, Defari, Krondon and more. Production is handled by the likes of DJ Premier, Nottz, Samiyam, Budgie and DJ Babu.